The Classic Bean Bag has been everyone's favorite chair for over 40-year. 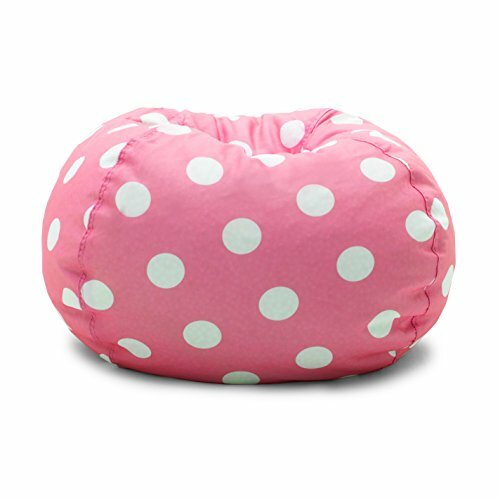 Covered in a beautiful gabardine fabric, this bean bag will be a fun and comfortable place to lounge for many-year. Trendy and comfortable seating. Great for family rooms and teen rooms. Double-locking zipper keeps fill inside. Polystyrene bean filling. Spot clean. Suitable for all ages. 88" circumference. Available in assorted colors and patterns.